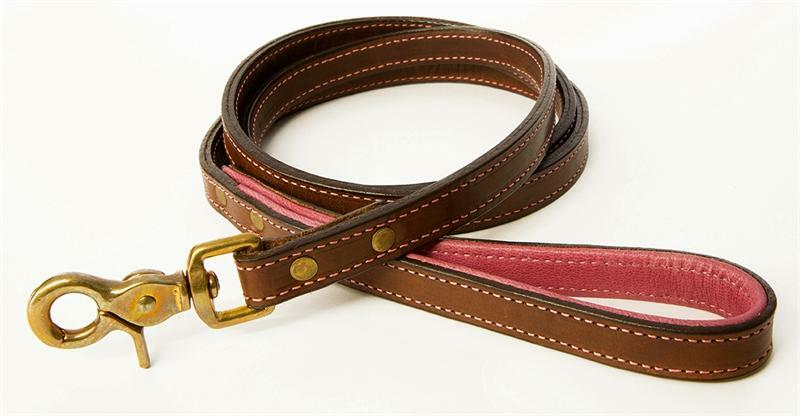 Made from the exact same Leathers to Create a Matching Lead for our Bridle Bison leather Collars. 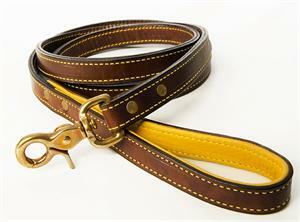 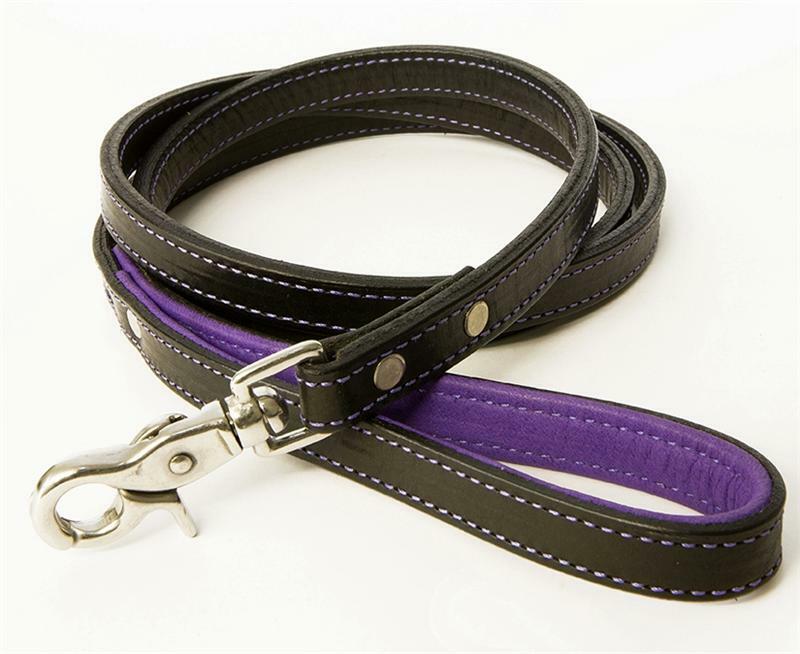 English Bridle Tanned Bison Leather creates another first for us and and beautiful matching Lead for your pet. 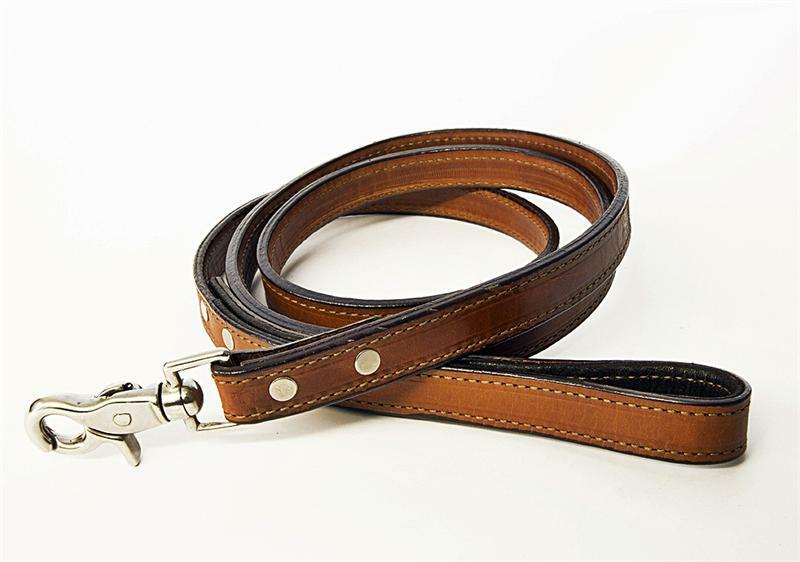 We use the same tanning techniques for our bison as we do for our equestrian leather customers worldwide, to create this unique combination of Bridle Tanned Bison and American Elk. 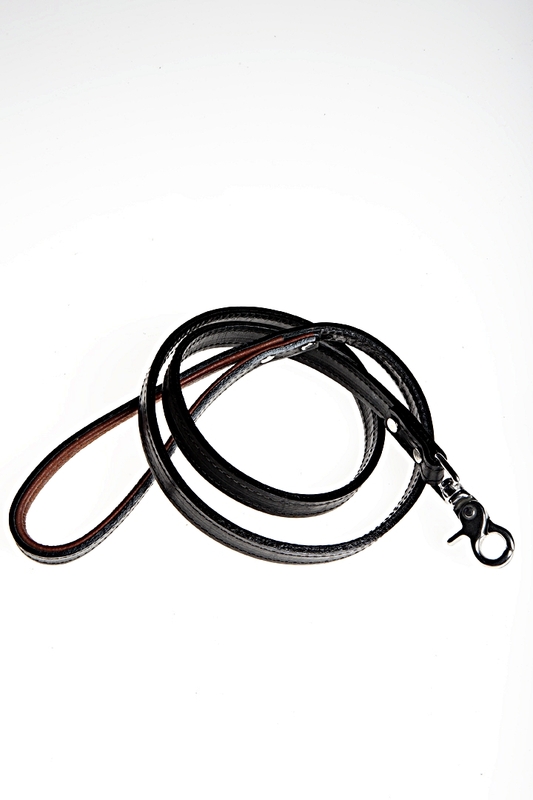 The Bridle Tanned Bison is made by us, using only natural vegetable extracts (tree bark) by soaking in vats for at least 30 days. 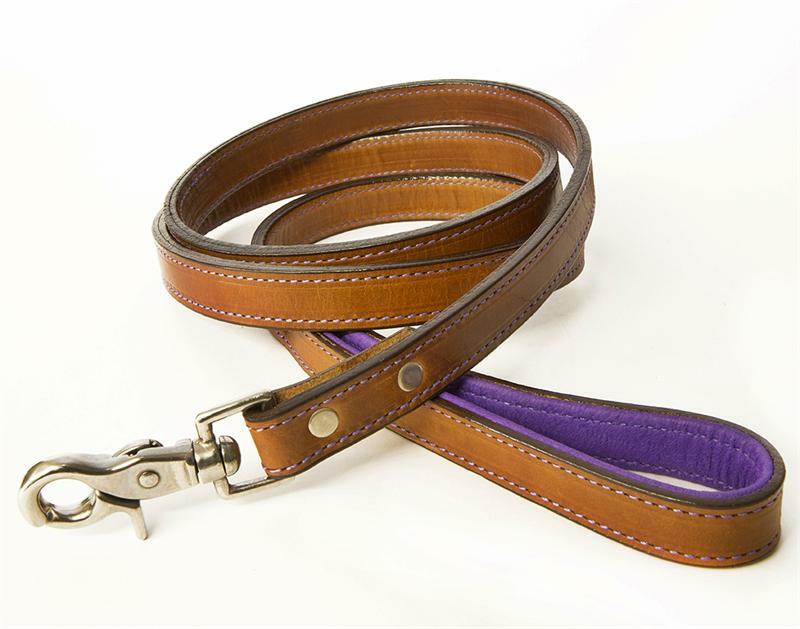 The tanned hides are "stuffed" with oils by hand to give the leather extraordinary beauty, strength and durability. 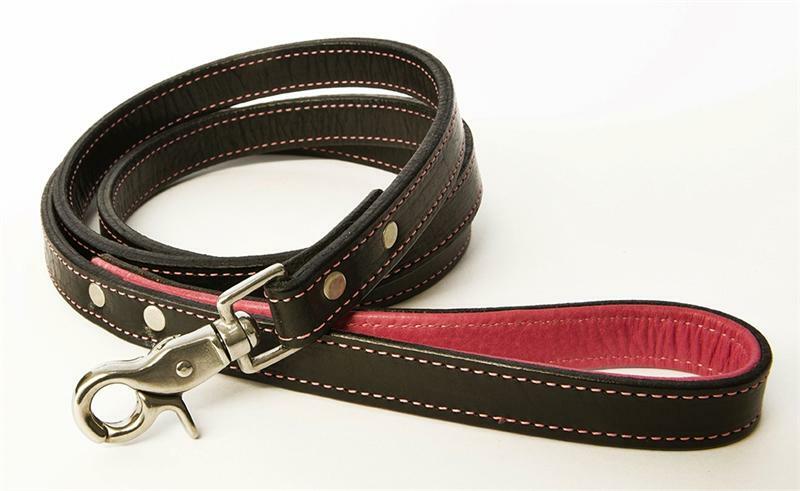 Our American Elk skin provides an extremely soft and supple surface for your hand, and holds up to repeated wet & dry conditions, while retaining it's buttery softness.